In 2016 Cycling Ulster had sent a cross-country mountain bike team to the British NPS series. The Off-road Commission is now looking for expression of interest from riders who wish to join this team to compete at the British events in 2017. As per 2016 the team will be made up of a maximum of 4 riders. Age categories are Junior and Under 23 (male or female). 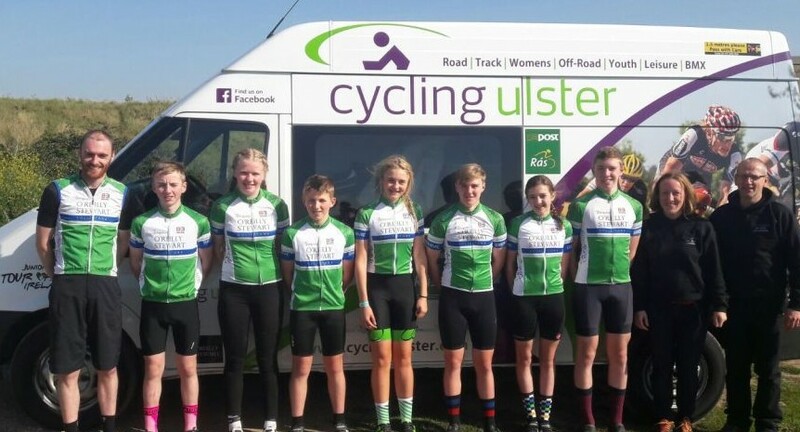 The rider must have been born in Ulster, or the rider must belong to an Ulster cycling club or the rider must live in Ulster. Breck Epic Stage 4 – 67km 1900m ascent. Breck Epic Stage 3 – 66km 2200m ascent. 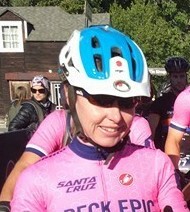 Breck Epic Stage 2 – 67km 1800m ascent.